Building Highlights: ﻿﻿﻿﻿Welcome to "The Waterfront Residences at Bayshore Gardens". 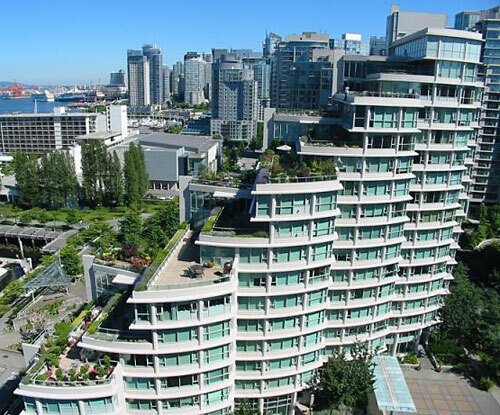 Located right on the water in front Of COAL HARBOUR MARINA and BAYSHORE hotel. A pleasure to show. More Info on Agent's website. Very exclusive opportunity now available to purchase a penthouse style residence in the luxury development right next to Stanley Park. Lovely views to the Marina and Stanley Park!